You Can Play the Blame Game, But What’s the Point? Do Fewer Independents Mean Greater Opportunity? 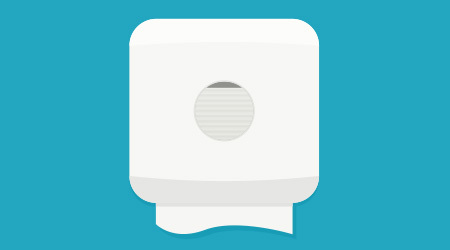 Hand Dryers: No Longer the Hot Wave of the Future? Firing an employee should be a last resort. But how can you prevent it? Is Carpeting Detrimental to Indoor Air Quality? Mice and Roaches and Birds, Oh My! 283 Days to E-Business Bliss, But Who’s Counting? Gone Are the Days and Ways of Old, But Are They?